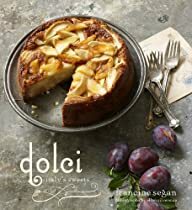 Love Italian food? 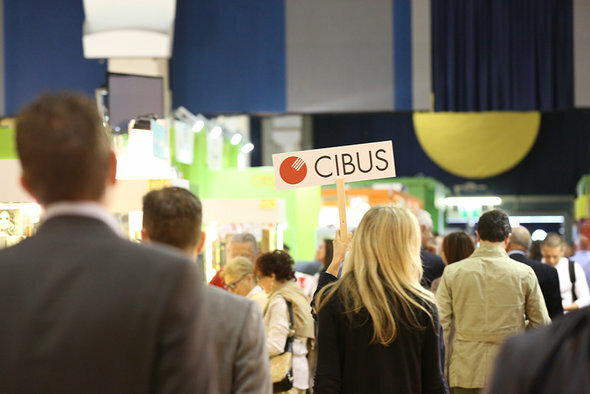 Then you’ll want to be in Parma from May 9th -12th for CIBUS Italy’s International Food Exhibition. 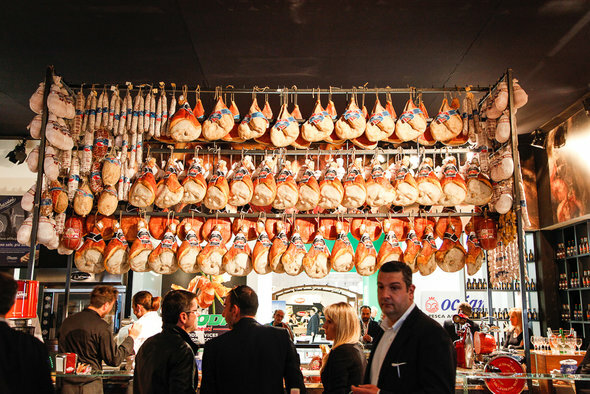 This charming town in Emilia-Romagna will welcome over 60,000 food professionals from more than 90 countries. 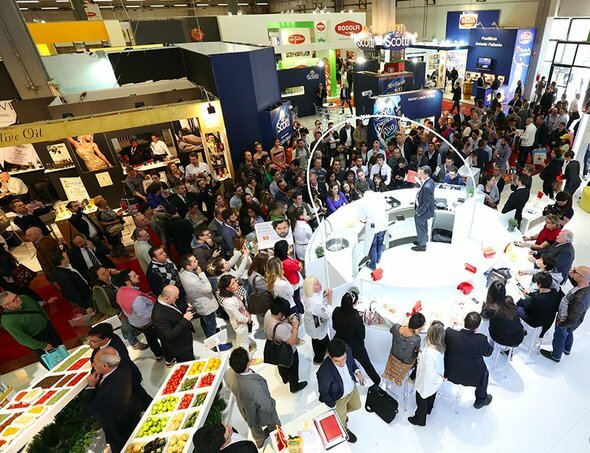 2016 will have a record number of Italian food companies from every imaginable category: condiments, baked goods and confections cheese and dairy products, pasta, preserves, fresh and cured meats, seafood and prepared dishes. Organic, non-GMO, vegetarian and vegan products along with low fat, gluten-free and other current trends will be exhibited. 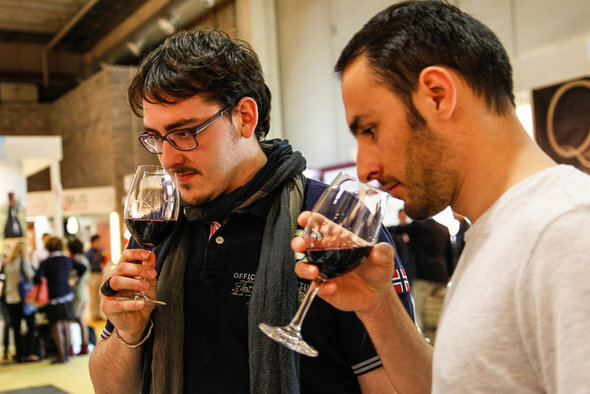 On tap will also be Italy’s finest artisan spirit, liqueur and microbrewery beer makers. 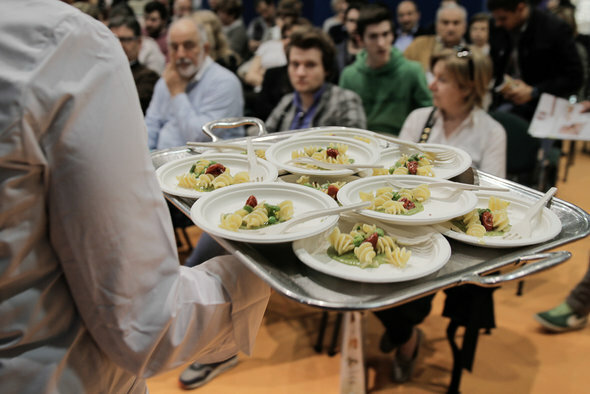 A wonderful opportunity to taste the very best Italian food from the 20 regions of Italy all in one place. 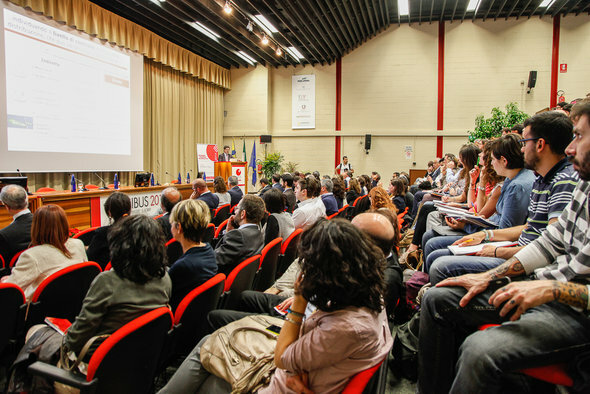 Key topics will be discussed during the many scheduled seminars including sustainability and avoiding food waste. 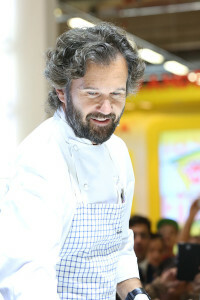 The 4 day event features luscious tasting, inspiring demos with Italy’s celebrity chefs like 2 Michelin star Carlo Cracco and thought-provoking meetings with “Made in Italy” creators of food, wine and spirits. Italy’s non-profit organization, I Love Italian Food, that promotes authentic Italian food is coordinating with Cibus, using their 1 million plus network of social media followers, inviting hundreds of bloggers from around the world to participate in the 4 day event that includes food events in the streets and piazzas of Parma. If you’re a food blogger click here for information on how you can participate in this exciting foodie extravaganza.